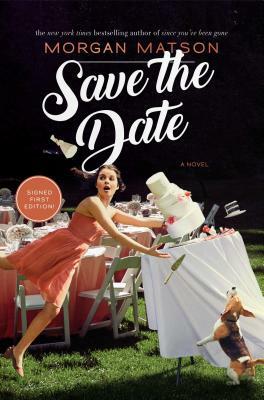 Morgan Matson, "Save The Date"
Morgan Matson is a New York Times bestselling author. She received her MFA in writing for children from the New School and was named a Publishers Weekly Flying Start author for her first book, Amy & Roger’s Epic Detour, which was also recognized as an ALA Top Ten Best Book for Young Adults. Her second book, Second Chance Summer, won the California State Book Award. She lives in Los Angeles. If you're unable to attend the event and would like a signed copy of Save The Date, please purchase the "Signed" version below.